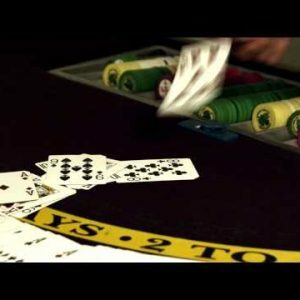 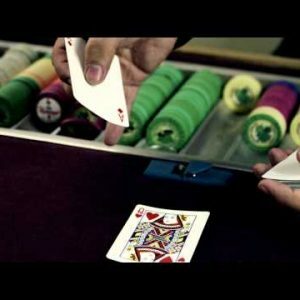 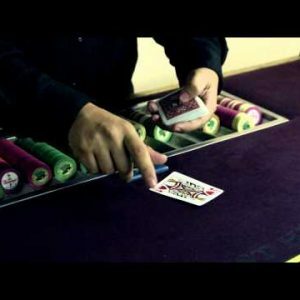 croupiers Archives - Stock Footage, Inc.
Royalty Free Stock Footage of Dealer fanning and showing deck of cards. 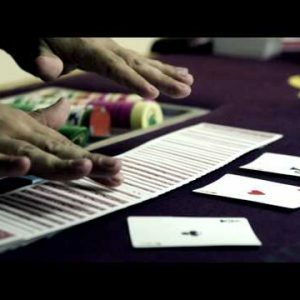 Royalty Free Stock Footage of Card shuffling trick in slow motion. 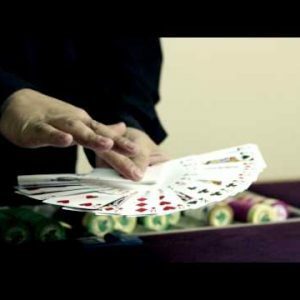 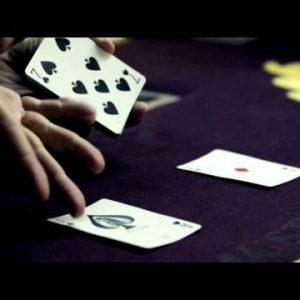 Royalty Free Stock Footage of Slow motion clip of card shuffling trick. 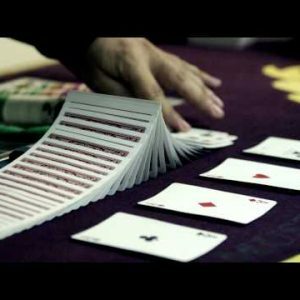 Royalty Free Stock Footage of Preparing cards to shuffle onto casino table. 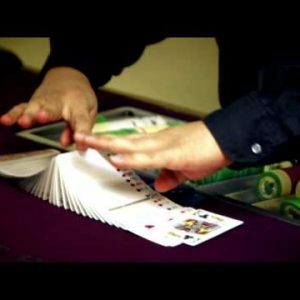 Royalty Free Stock Footage of Shuffling card trick on a purple table. 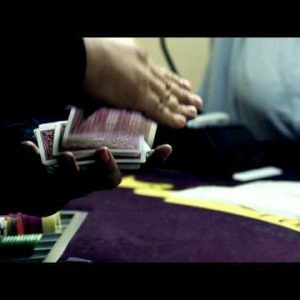 Royalty Free Stock Footage of Cards being fanned and shuffled by a dealer. 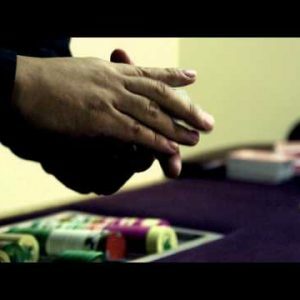 Royalty Free Stock Footage of Dealer shuffling and fanning cards. 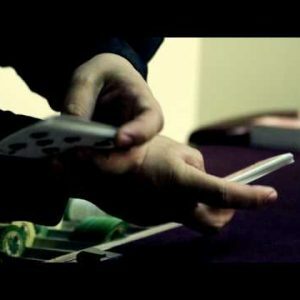 Royalty Free Stock Footage of Fanning cards in two hands, showing, then replacing. 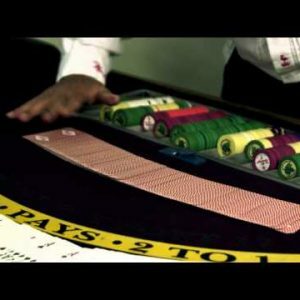 Royalty Free Stock Footage of Dealing cards onto a gambling table with chips. 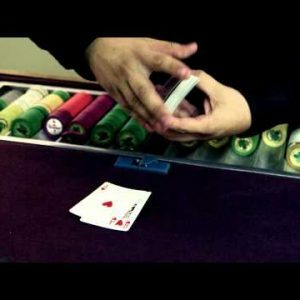 Royalty Free Stock Footage of Card shuffling trick at a casino.